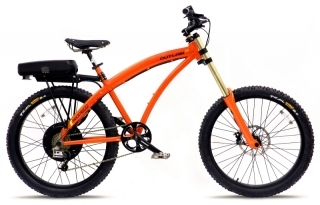 The New Prodeco Outlaw Electric Mountain Bike! Make sure you checkout the full review of the Prodeco Outlaw SS! The new Prodeco Outlaw is a powerful and fast electric mountain bike! 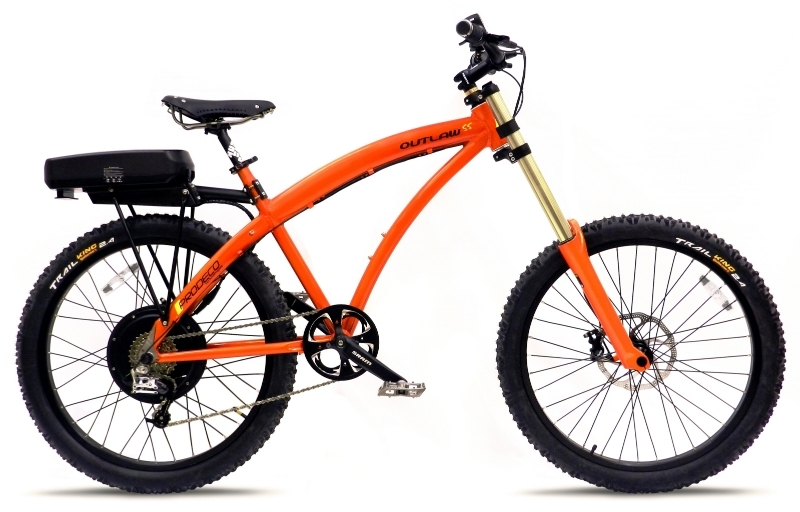 It pushes right up against the US e-bike power limit of 750 watts (1 Horsepower) and the Outlaw SS model can go up to 28 mph with throttle only!